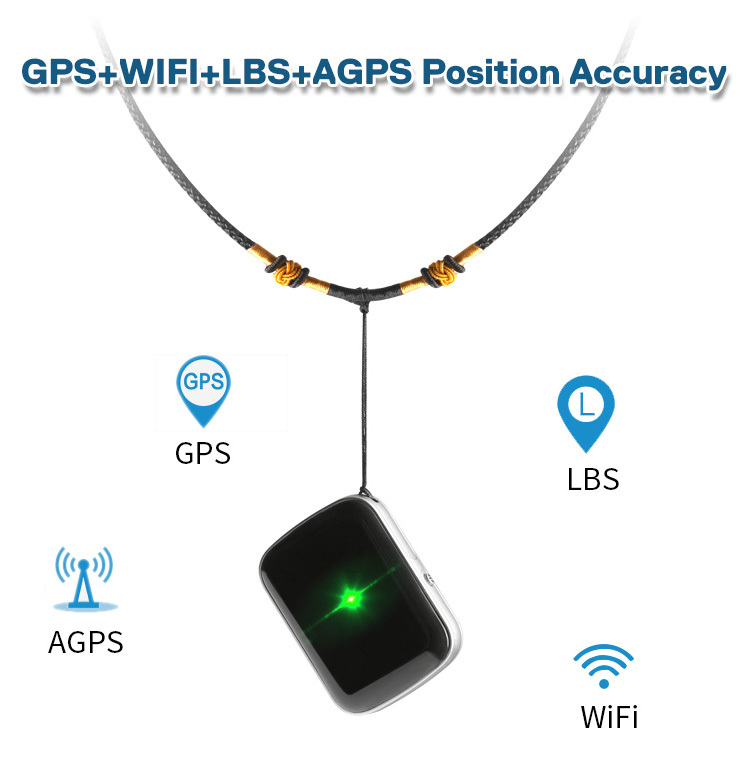 worlds smallest GPS tracking device, which is designed for a cat, dog, cow, and other pet GPS tracking. 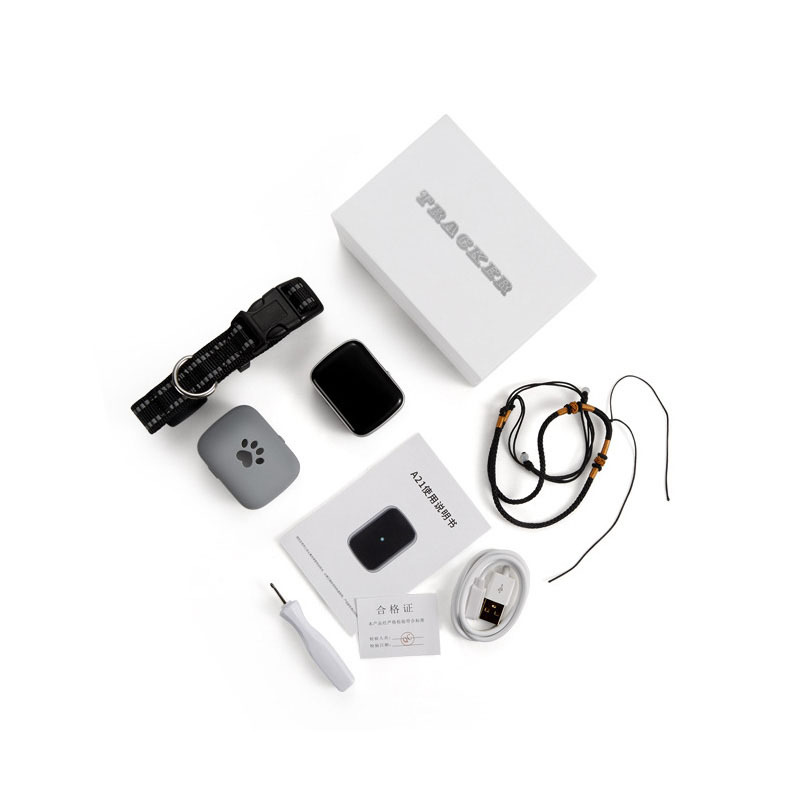 Working based on existing 2G/GPRS/GSM network and GPS satellites, this product can locate and monitor any remote targets by SMS, APP, and the Internet. 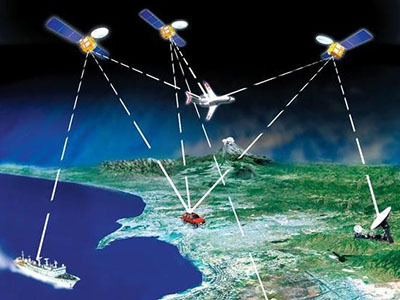 It adopts the most advanced technology of GPS Wifi and GPS positioning. ip67 waterproof japan small sim card worlds smallest GPS tracking device for animals. 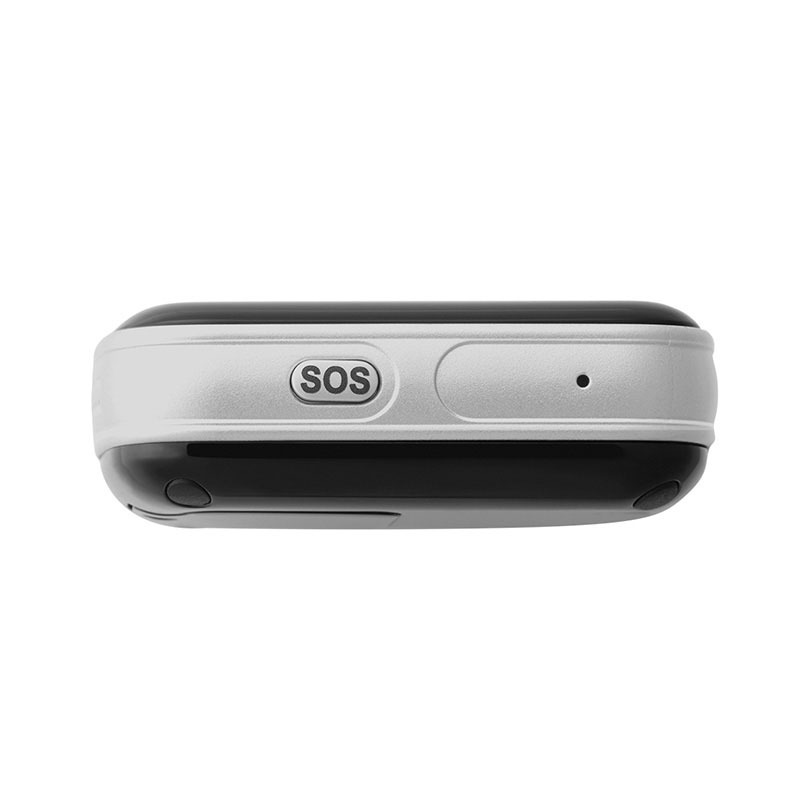 worlds smallest GPS tracking device has a lot of Functions, such as Voice Monitoring-Dual-call function,SOS emergency call, Remote monitoring, voice monitoring, and no disturb mode. 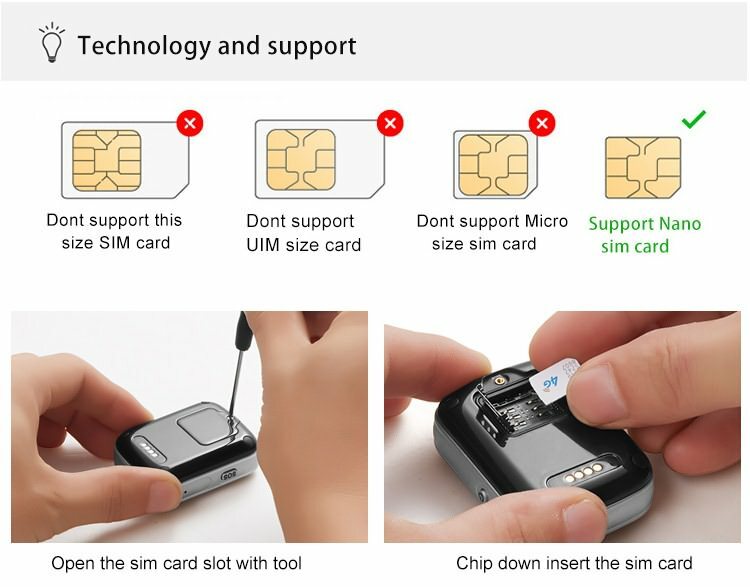 Please insert GSM network Nano SIM card which can support one of the network modes: GSM 850,900,1800,1900MHZ. As kids grow, they’ll want to explore, push boundaries, and make their own rules. 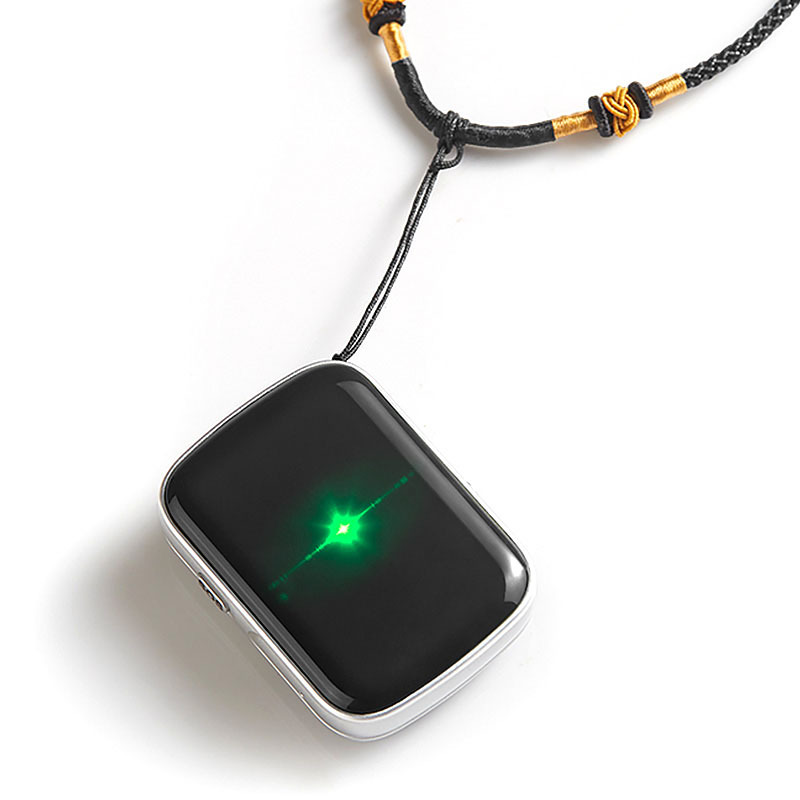 Whether your child is on a family outing, at an amusement park, or on a school trip, tracking devices for kids give you one less thing to worry about. Dementia and other similar conditions often cause older adults to become disoriented or lost in both familiar and unfamiliar places. 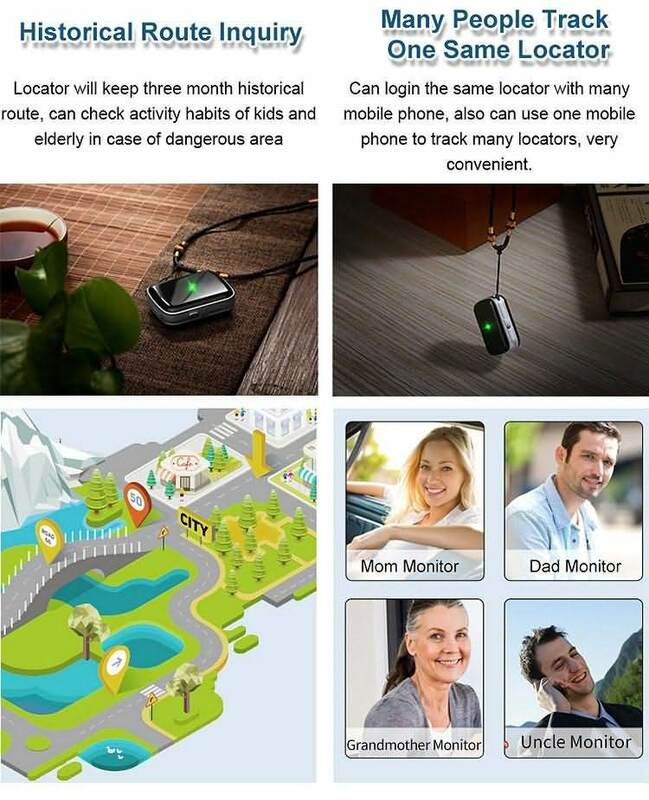 The use of istartek GPS tracker PT21 can bring your aging loved one safely home and provide greater peace of mind for caregivers and family members. Having pets certainly brings more joy and happiness to life but also worries and concerns of losing them. 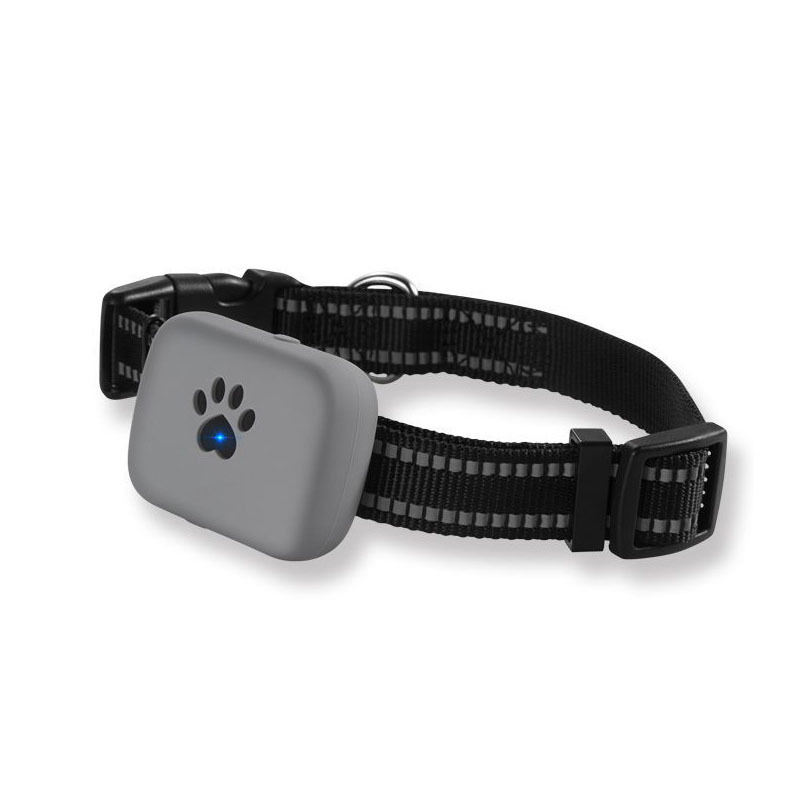 By pets carrying our tracker, you can find out where your beloved pet has gone whenever and wherever you want. As an employer, you have a Duty of Care and legal requirement to protect all staff, especially those who work alone and off-site. With PT21 GPS Tracker your Lone Workers can log their whereabouts leaving details of their GPS location as well as discreetly raising an alarm when an emergency situation occurs. 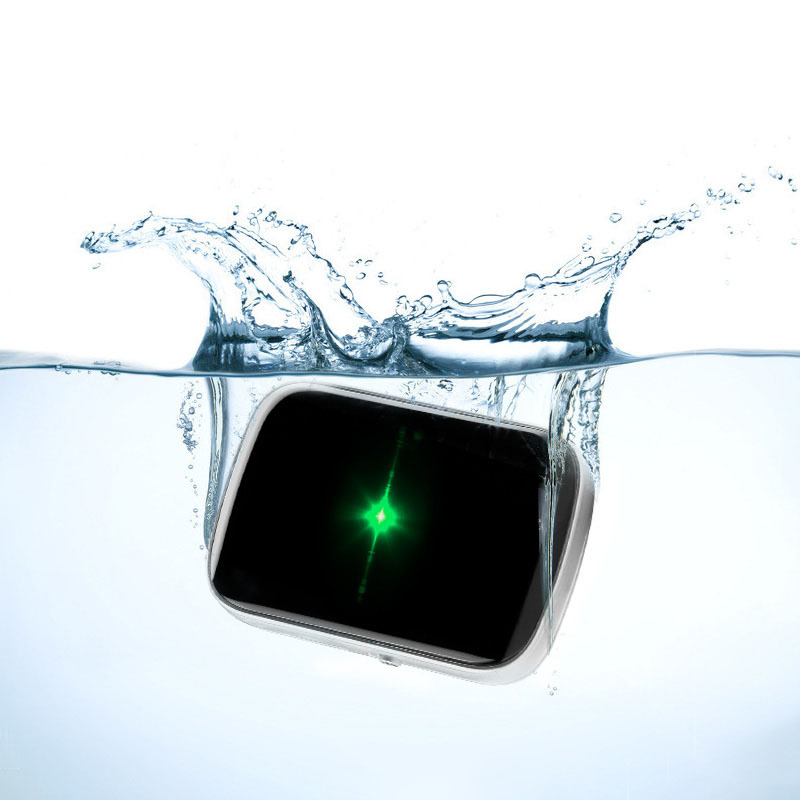 For assets large and small, on land or sea, there is a GPS solution built to protect them. Choose a small battery-powered tracker to monitor merchandise through every step of the supply chain, or keep an eye on heavy machinery and farm equipment with long-lasting large asset trackers. 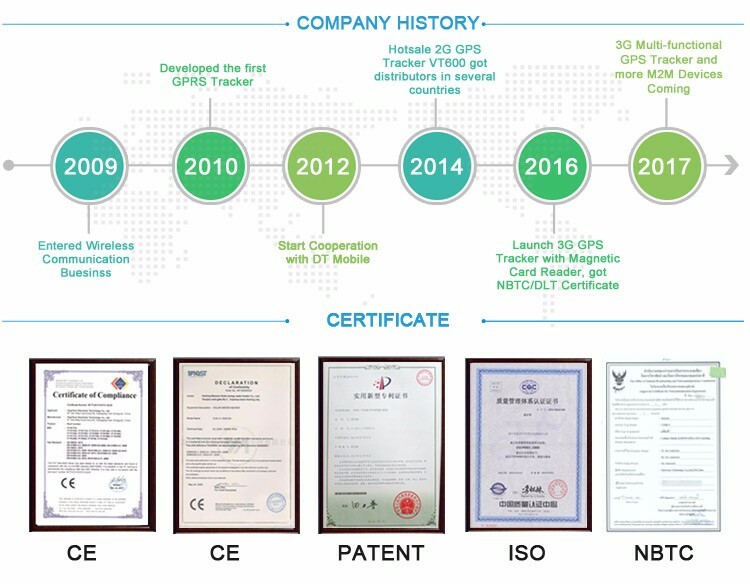 Startrack Technology Co., Ltd is a quality manufacturer with 8years industry experience. 1. How can I get your price list? Please leave your contact way Such as Email/Whatsapp/Skype/Trade manager to us.we will contact you and pass our quotation sheet to you. 2. 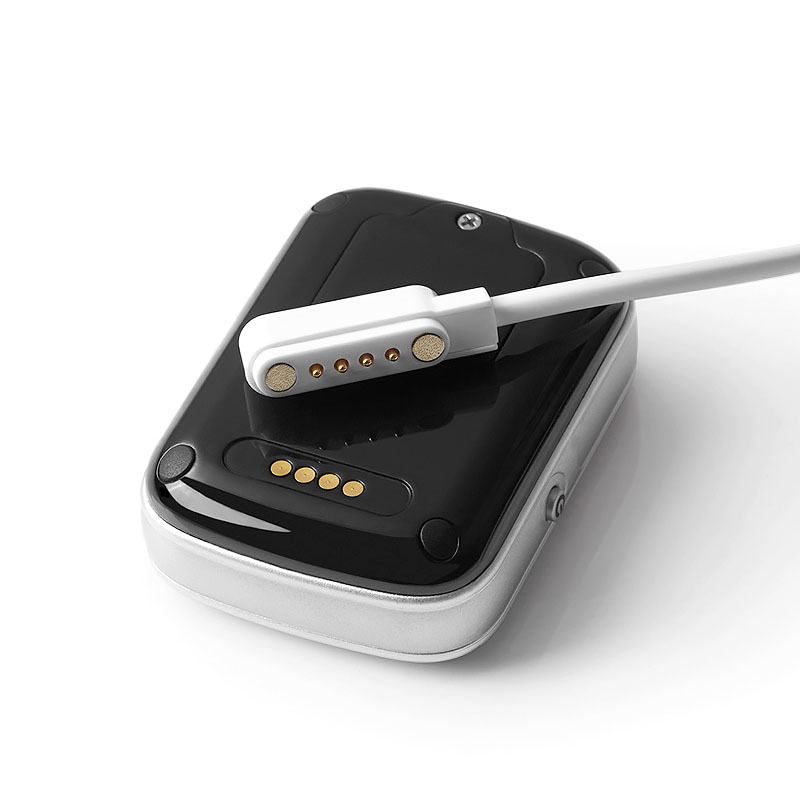 What’s the MOQ of worlds smallest GPS tracking device? Small MOQ is available, just contact us with no hesitate.thanks. 3. 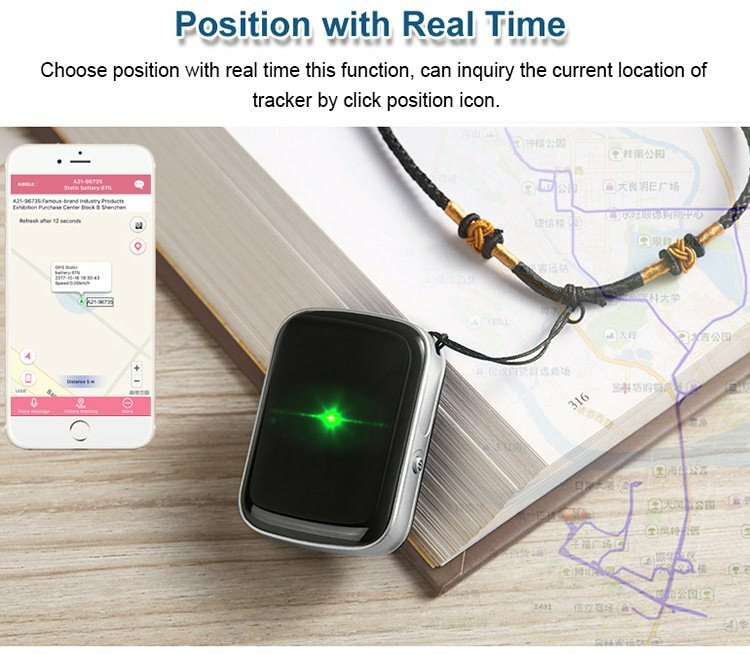 How could I get samples of worlds smallest GPS tracking device? If you need to order a sample for checking-up, we would like to ask you to pay for the samples and courier freight. 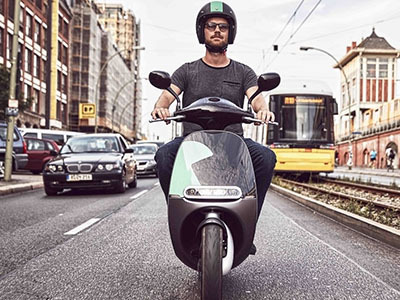 We send the key finder to you only after receipt of your payment.if you have a courier account, you can send your courier to collect samples from our company or send us the samples charge together with the courier cost. 4. 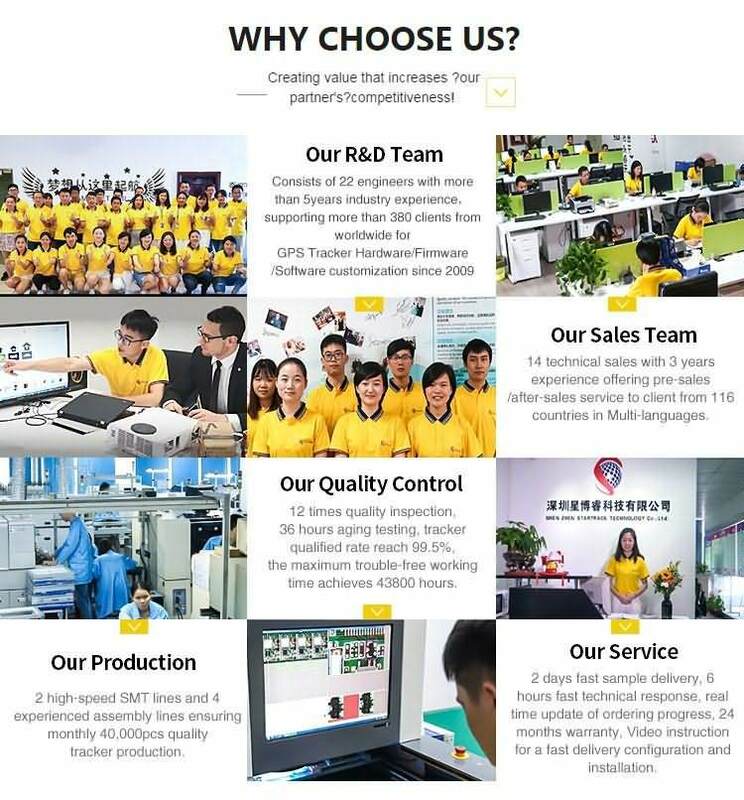 How much the Courier freight will be for the samples? 5. Can we have our logo or company name to be printed on your products or the package? 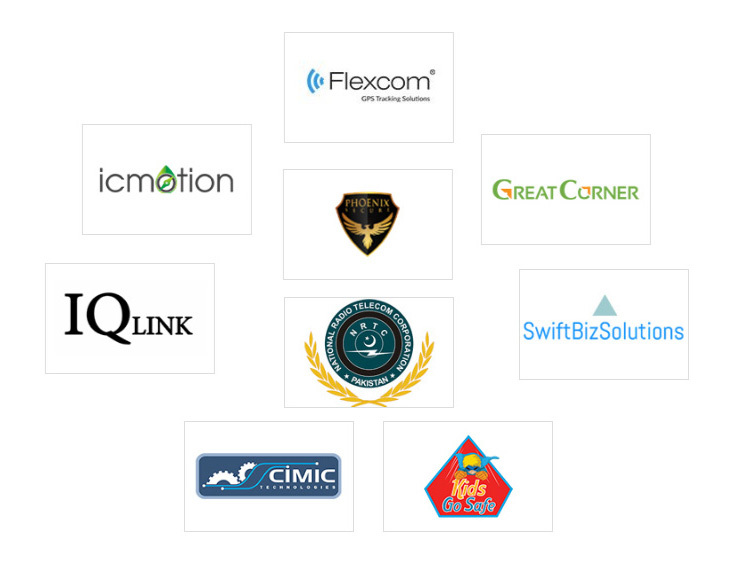 Yes, we can customize your Logo on our products and package. You can send us the artwork by email in JPG/TIF/AI/EPS/TIFF or CorelDraw formats. 6. What’s your usual payment term for orders? We accept terms of T/T / Western Union /Escrow / LC. 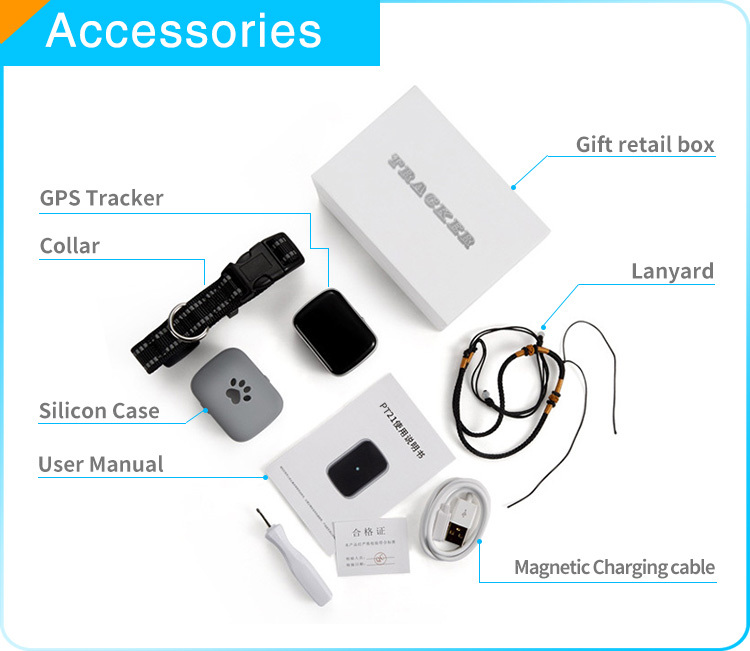 Precise positioning-The tracker’s default positioning mode and order is GPS: 5-15 meters (Outdoor), WI-FI: Within 10-50 meters (Indoor WIFI signal) and LBS Within 50-1000 meters.The Historical route query will keep 3 months. 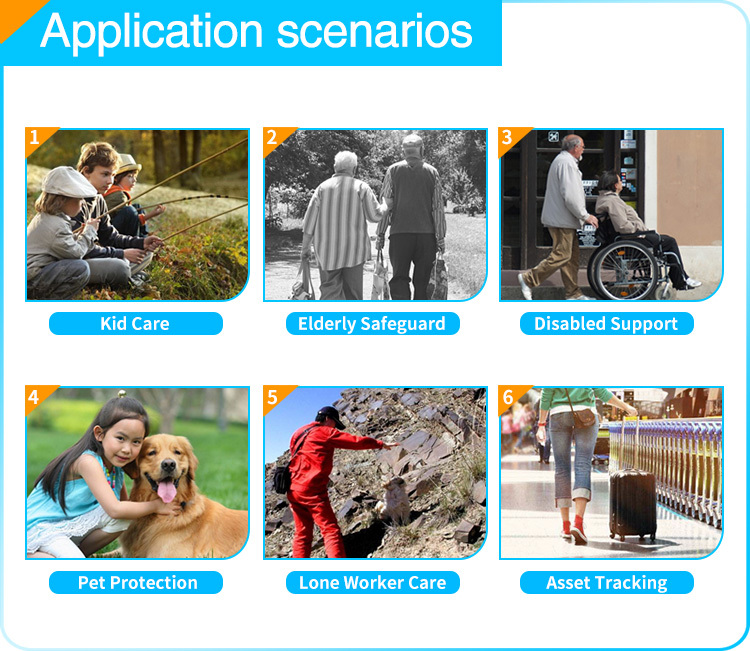 software parts supported operating systems Support android 2.3 and above system, IOS5.0 and above. Record function choose the record function on the APP, and then the device can be record actomate, after record,will send back to APP directly.